When I heard that Annie and Jon were going to do a swing dance for their first dance, I knew this would be a fun couple and wedding! 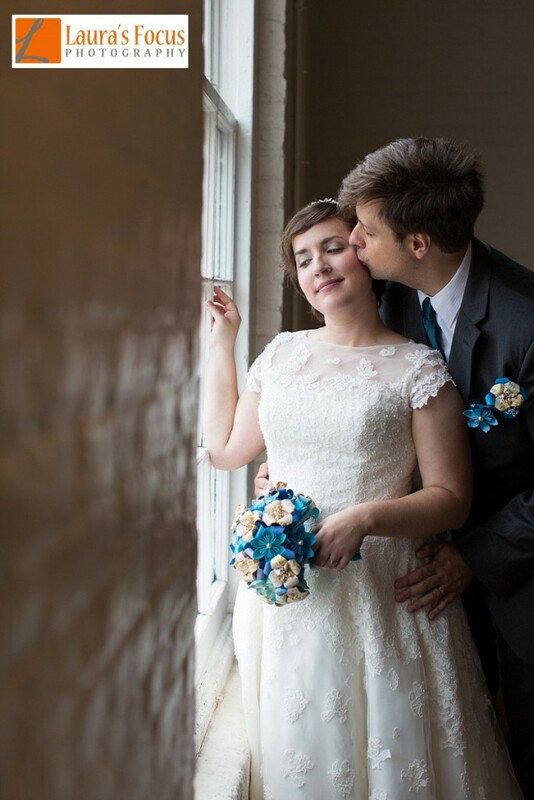 After their very first date, these two quickly realized they were perfect for each other. Annie and Jon love to laugh together and the rain didn’t even dampen their mood! Their wedding ceremony took place in the Saint Louis Chapel in Clarksville, Maryland, the very church where Annie was baptized and grew up attending. I absolutely loved this small, intimate church built in the 1800’s. Full article here. Thank you Laura’s Focus Photography for this wonderful blog post.